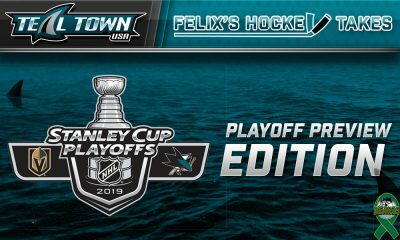 Throughout the 2018-19 season, we will be looking at different ways the National Hockey League has attempted to grow the game of hockey, as well as other ways of growing the sport that could be beneficial. 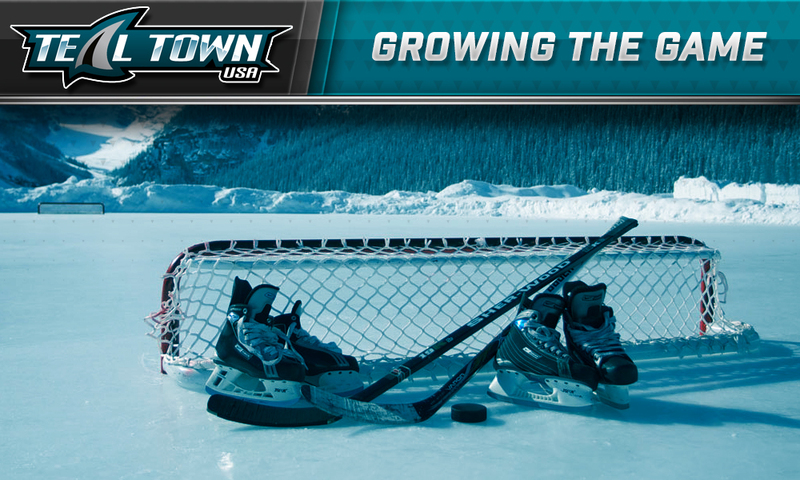 Today, we talk about outdoor games and whether or not annual tradition of outdoor hockey has much meaning anymore. Since the Edmonton Oilers and Montreal Canadiens met in the first NHL outdoor game in a regular season for the 2003 Heritage Classic, followed by the first Winter Classic game in 2008 between Pittsburgh and Buffalo, the outdoor game has become a tradition in the National Hockey League in an attempt to bring hockey back to its roots. 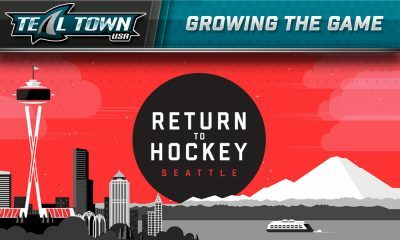 The 2013-14 season marked the first year the NHL implemented the Stadium Series games, which are meant to grow the game beyond the Canada and the East Coast. In early September, the SportsNet Twitter account posted an article with the headline “NHL aims to get more teams involved in outdoor games”. This season, there will be two outdoor games: the Winter Classic, which will see the Chicago Blackhawks face off against the Boston Bruins at Notre Dame Stadium, and the Stadium Series between the Pittsburgh Penguins and Philadelphia Flyers at Lincoln Financial Field in Philadelphia. I can already hear the groans among hockey fans. We have yet another year of outdoor games involving Chicago. However, according to deputy commissioner Bill Daly, that could change. Now, before I get into 100 reasons why the NHL needs to expand their outdoor games to other teams, I’m going to play a little devil’s advocate and tell you why the NHL always chooses this strategy. Well, actually, you already know. One word. Ratings. Everyone knows that Chicago is the darling of the NHL. Them and the Pittsburgh Penguins. Pittsburgh’s won back-to-back Stanley Cups. Chicago’s won 3 Cups in 6 years. It’s no secret. That being said, I think it’s really time the NHL explored other teams for a chance at outdoor hockey, specifically for the Winter Classic. I know there’s little to no chance of this happening, but how about having new blood for that game? Instead of Chicago hosting a Winter Classic for the millionth time, or some other Original Six matchup, let’s give it to teams that have never played in a New Year’s’ Day outdoor game. The truth is while NBC constantly talks about ratings, ratings, ratings, having too much of the same makes the product stale. That’s what a lot of fans feel about the outdoor games. Sure, Chicago’s marketable. But if you really want to grow the game, you really have to consider other markets as well. Personally, I’ve always loved the concept of an outdoor game. It’s such an interesting aspect of the sport that, well, originated outdoors. I mean, look, if you’re from Canada, Europe, or somewhere really cold, outdoor games are probably nothing special to you. You grew up in skates with a stick in hand, playing pond hockey outside in the backyard or some frozen lake in the Great White North. Or I could totally be wrong and you’re the type of person that never takes any of it for granted. I do know one thing. 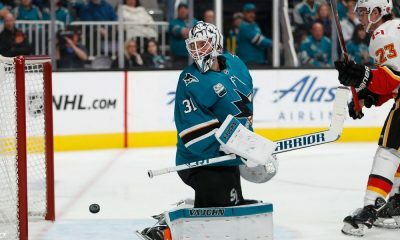 If it wasn’t for the San Jose Sharks, I wouldn’t have gotten into hockey. I wouldn’t have really, truly appreciated this wonderful sport. 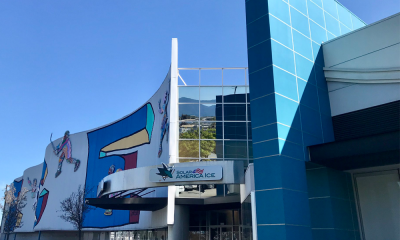 Side note: the San Jose Sharks have also hosted an outdoor hockey game once at Levi’s Stadium and would love (with a capital L-O-V-E) to host another. Looking at you, NHL. Whether or not you love or hate the outdoor games. It’s one of the most truly unique aspects of the sport. However, to really promote it well, the league really needs to spread the love a lot more to other markets, whether it’s Nashville, Dallas, Vegas, Tampa, etc. It needs to happen.